The death toll from a blast in a Dagestani village has risen to eight, including an 11-year-old girl, Russian officials report. 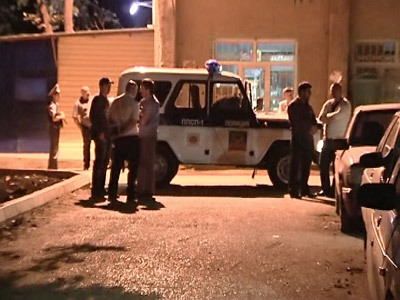 A bomb went off in a parked car as a group of policemen approached to inspect it. A small car has been found 3 km from the village. 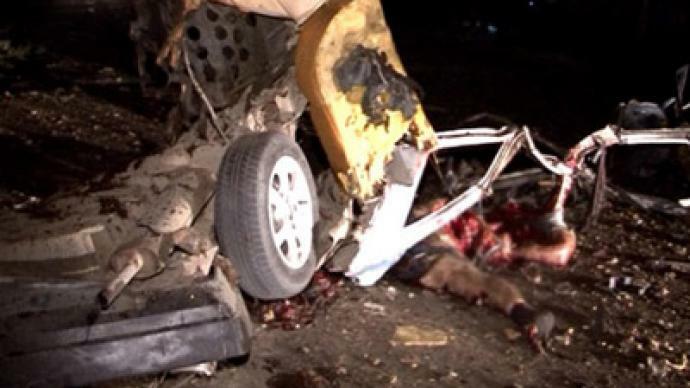 One policeman was killed and six more wounded, when the bomb placed inside the vehicle was detonated. The blast occurred at 3:15 pm (11:15 GMT) local time. 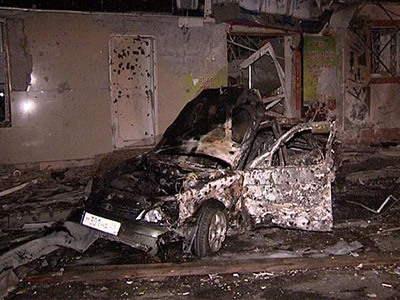 Investigations suggest the blast was directed against Magomed Magomedov, the head of the Gergebilsky region. 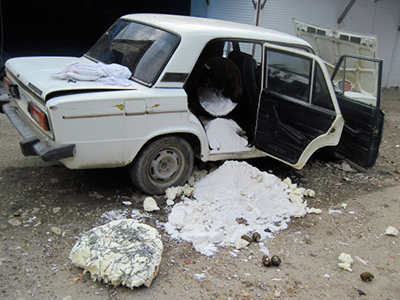 “Civilians had gathered there following a first, less powerful, blast which had occurred at the same spot just before,” Lifenews tabloid quotes a police representative as saying. Magomed Magomedov’s car was passing by at that moment. “A small car with five civilians inside was trying to rush after the official’s car. A second, more powerful,blast then occurred,” Lifenews reported. Civilian victims include an entire family comprising a mother, father and child, who were in the car. There are reports that Magomedov has been injured. An investigation into the accident is underway and a criminal case has been opened. The Caucasian republic of Dagestan in southern Russia is one of the most volatile and dangerous areas in the country. A chain of incidents has hit the republic of late. The most recent took place on Sepember, 23 when a top official’s car was targeted. The attack claimed the lives of the officer, his daughter and nephew, as well as his driver. The day before a double terror attack in the capital Makhachkala killed one police officer and injured another 60 people. In total 74 have been killed, and 172 injured as a result of terrorist crime in the region since the beginning of the year.